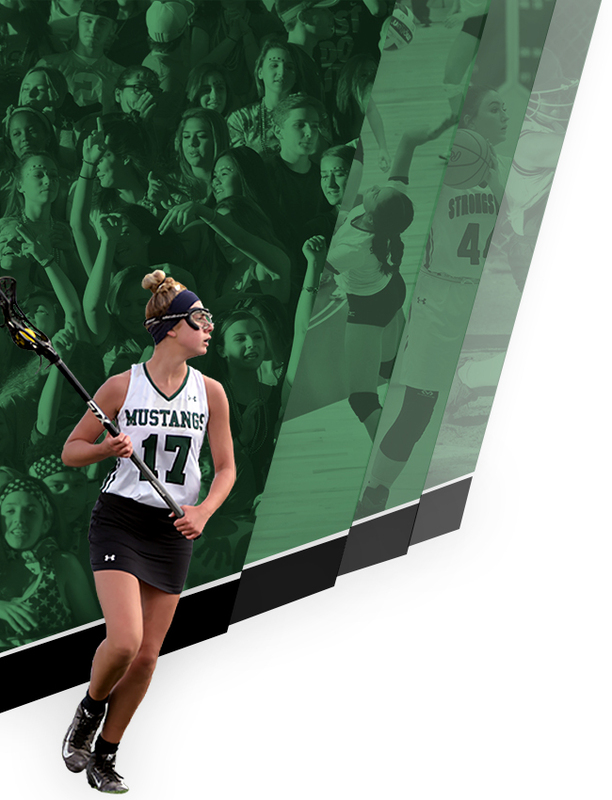 The Strongsville Mustangs (4-3) were on the road for their season opening Greater Cleveland Conference contest playing the Solon Comets (2-4). 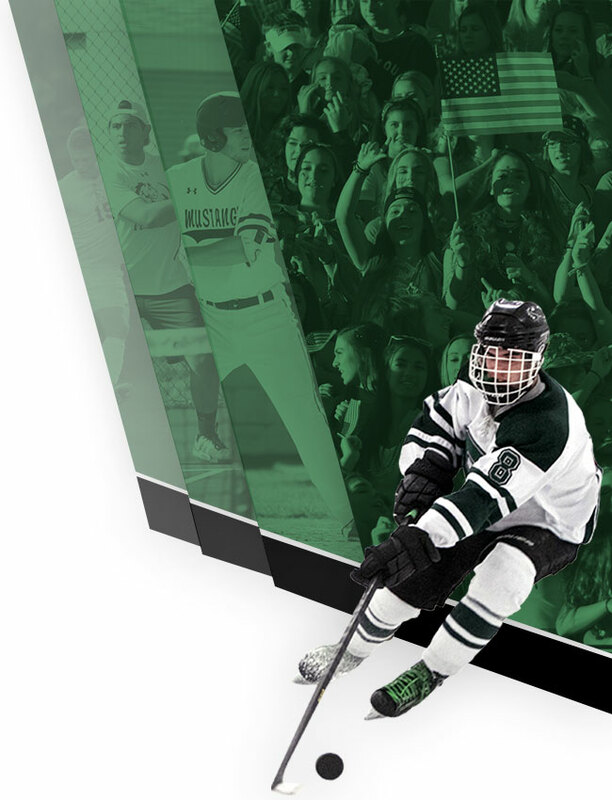 The game was back and forth in the first half and eventually the Mustangs took a 6-5 lead at the half. The Comets adjusted at the half and scored 3 goals in the 3rd to take an 8-6 lead. 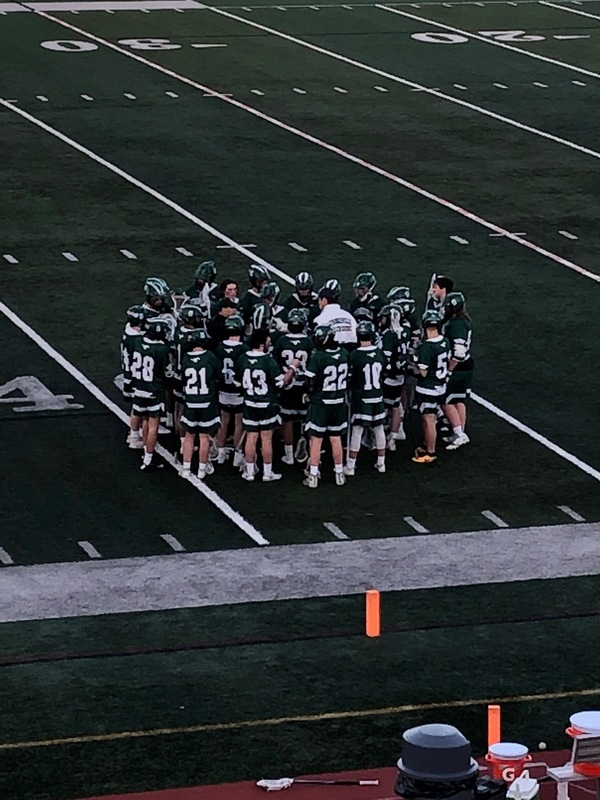 Strongsville had been in this situation before and traded goals with Solon and then cut the lead down to one goal with 10:14 left in the game. Solon spread it out and played keep away from the Mustangs and eventually won the game by a score of 9-8. •	2/3 – converted EMO chances for Comet against the Mustang man down defense. Only the second time this year the 2 goals have been scored versus man down. •	23 – turnovers for Strongsville, this was a season high.